If you thought you can row with your standard stylish, elegant looking watch, well I’ve got news for you. While we don’t deny or even doubt the reliability and durability of the watch, it’s important that you know there are specific features that are required if you a looking for a watch to row. Just like you need two separate watches for your formal meeting at your office and for playing tennis with your office colleagues, you need to understand that you need one for rowing as well. We’ll be discussing some of the best watches for rowing in this article, so stay tuned. Tracking down rowing data can give you a very clear picture of where you are standing in your workout. It gives you an overall result of your workout and training performance. in the early development of the watches, there were not many watches that offered any features for rowing. But you know how the world works, the brands have nor come up with a lot of new features and there is good news for all the rowers out there for whom it has been impossible to find a suitable watch. The companies are developing newer watches specifically for rowers with rowing specific features, whether for outdoor rowing or for indoor erging or even for a rowing machine. 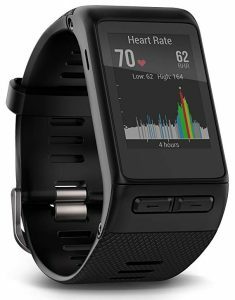 Most of the sports watches and even smartwatches are primarily made to cater active people with features specifically of running, fitness and health. You will find every other app for them. That being said, now watch companies have expanded their product lines and there are watches specifically made to keep track of rare sports like rowing and skiing. We will take a closer look at the functionality and the features required before considering to buy a watch. Not just that, we will provide you a curated list of the best watches for rowing. Being able to track rowing data serves as an accurate guide for your workout routine. 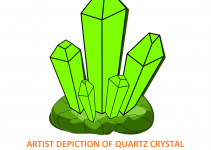 It helps as a reference for the details in regard to one’s training. It basically helps to analyze everything according to one’s strength like stroke rate, heart rate, speed and etc. Without the proper data, you are basically training blindly with nothing to compare your workout with. With all the being said, it becomes very necessary to track and record your stroke rate, your heart rate and etc. Depending on whether you are rowing indoor or outdoor, there are very specific features for either of them. We’ll discuss them as well. For Outdoor rowing, you’ll be needing a watch which keeps track of your stroke rate, has a GPS, speed, heart rate, time and distance traveled. The watch must highly be waterproof, for obvious reasons. For indoor rowing or Erging, your watch should be able to determine your stoke count, heart rate, time and stroke rate. 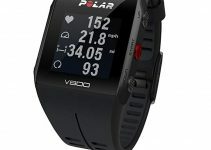 There are also some apps that allow the connection of smartwatches to rowing machines according to their compatibilities. So, if you are one of the rowers searching for a good rowing watch, you must have already come across Garmin. Because man, IT’S ALL IN THE GARMINS. So, when it comes to tracking data for rowing, rowers often recommend watches from Garmin. 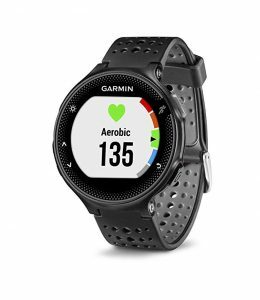 Some of the Garmin watches are specifically designed for this purpose and they have a specific feature with their preconfigured rowing app. Even if some of the watches don’t have that app, a custom app can be designed through the Connect IQ Store. For each of the watches that we mention, we will give a brief description so you can choose the best rowing watch for yourself. Geared towards the watches which get more out of your work out? Here is the perfect watch for you. The display is large enough to be very clear when you are rowing and slim and fit enough to not get into your sleeve and disturb your workout for even a second. This watch uses a watch band clasp to make sure it fits around your wrist just perfectly in case you want to row very fast. It comes with innovative features including tracking your heart rate and being waterproof to 165 ft. It has a swiping feature on that watch which is very sensitive and means that you can swipe wearing your gloves or anything. The sensitivity comes with its drawbacks of course. It can scroll itself if it gets rubbed against something. It also keeps track of your steps and distance and also the amount of sleep you are having. This watch is one of the most elegant and yet most innovative watches designed by Garmin yet. No two runners are ever the same and neither are their goals. So, this watch helps you set your own goals for your workout and training sessions. It is a GPS running watch with a wrist-based heart rate. It doesn’t just track that, it also determines distance, pace, time and many more things. The activity tracking applications keep track of your daily steps and your daily activity. It gives you an internet connection and an option to connect with your friends and family so you can compete with them as well. It helps you compare your results with others. While the past record helps you to compete with yourself. Stroke rate, stroke count, heart rate, time, distance traveled, you name it and Garmin Fenix 3 Hr has all the features you can imagine. Along with very precise and accurate rowing data, it keeps track of your fitness and health too. This watch doesn’t need a chest strap to wrap around yourself as this technology can take the heart rate just with your wrist. 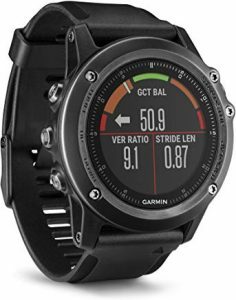 A feature called the Training Status is also being included in the Garmin Fenix 3 HR which is a performance monitoring tool at its best. It gives you an exact record if you are training productively, peaking or overreaching. There are companies other than Garmin which produce some of the best watches for rowing. 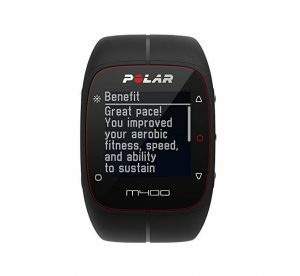 One of which includes Polar’s latest M400. 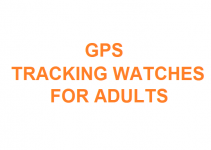 This latest watch bridge the gaps between activity trackers and GPS running watches. It is best for keeping a record of your steps taken, your sleep cycle and even the amount of calories burned. It has a rubber watch strap with a security loop so it doesn’t get off your wrist while you are rowing. Despite having a large display which is great, obviously, the watch is very comfortable. Don’t get us wrong though, you will still feel it on your wrist. This is one of the most important features when it comes to tracking down your workout routine. Most of the watches come with a chest strap that you have to wrap around your body in order for the watch to take accurate measurements but the times have changed now and we recommend you to find a watch that just wraps around your wrist and does the work with the same and even more precise accuracy instead of the one that wraps around your chests and suffocates you the entire ride. 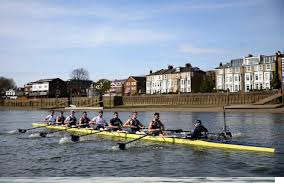 Not every sport needs this feature hut for rowing, this is one feature that is worth investing into. Especially if you are into outdoor rowing, it’s harder to track distances in water so a GPS is a very good tool for your distance and direction. 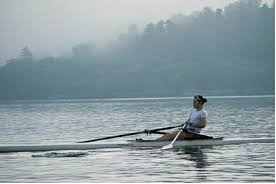 Stroke rate is an important feature for the rowers because it is an indicator of how effective you are at rowing. This important parameter helps you to maintain your performance level and lets you keep track of your strength. The portable timepieces have drastically changed over time and are still developing. The companies are struggling for growth and the competition is at its highest level. The companies are adding more and more features according to consumers’ needs. So have you decided from the list of Best Watches for rowing yet? Do Quartz Watches Need Batteries? Are G shock Watches Waterproof? What Watches Do Special Forces Wear? Where Are Bulova Watches Made?